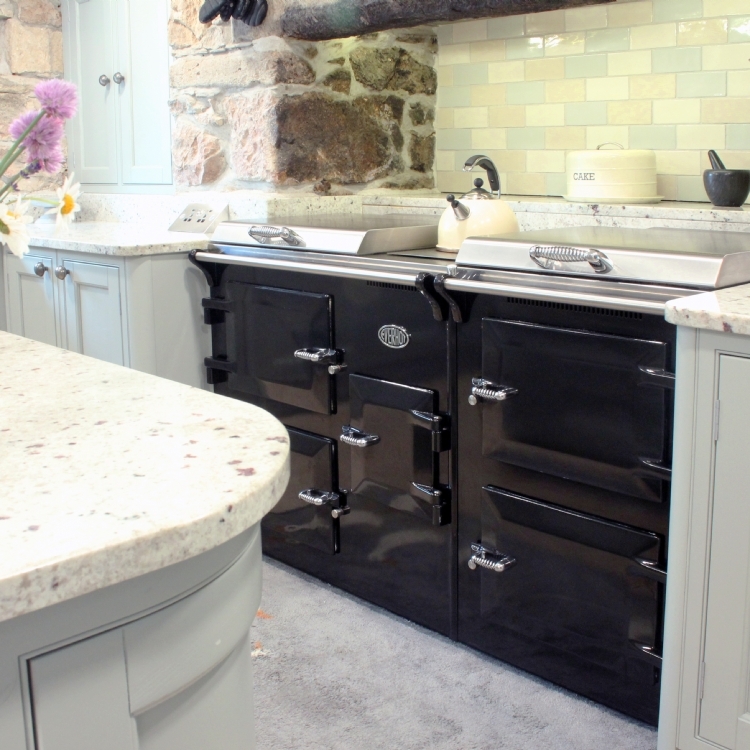 Everhot Cooker Installed In Cornwall wood burning stove installation from Kernow Fires. 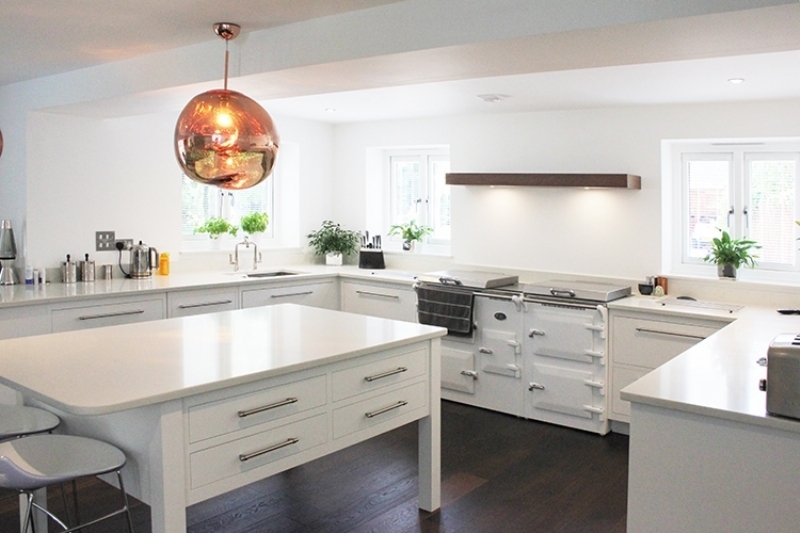 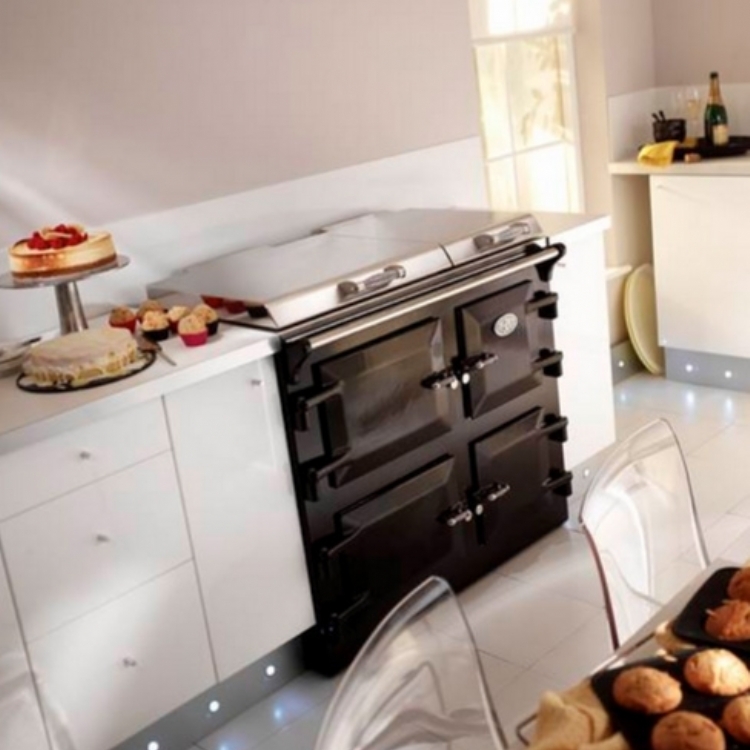 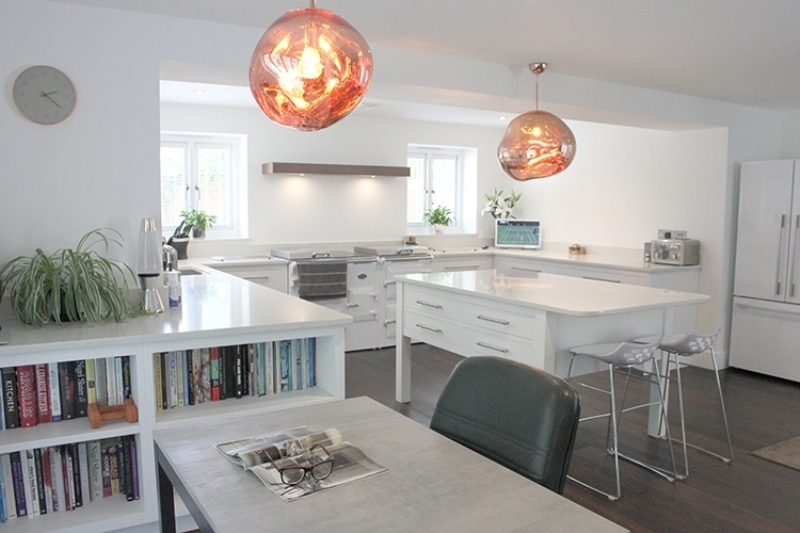 This stunning new build home was made complete by the inclusion of this stunning Everhot cooker in white. 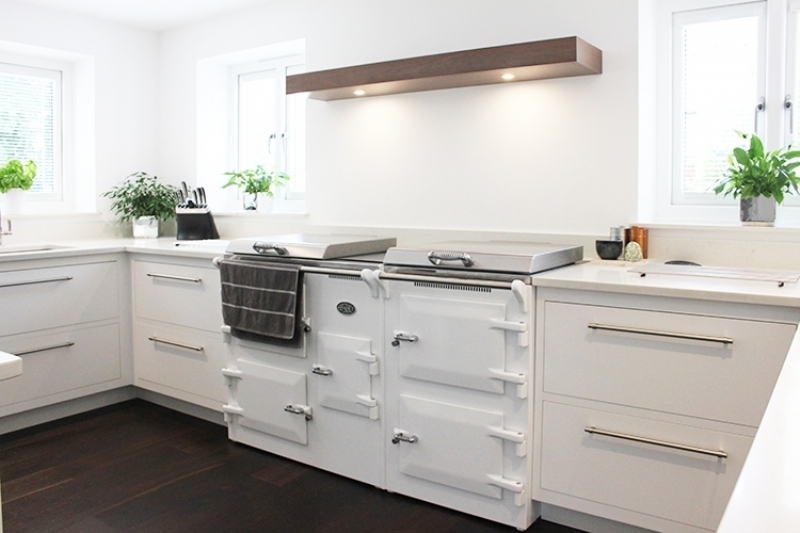 This model has since been preceeded with a new 150 which means the front of the unit is one complete piece, but here in this bespoke kitchen the everhot looks fantastic and works beautifully with the controlability enabling only a small amount of heat into the room during the summer months which is when I visited. 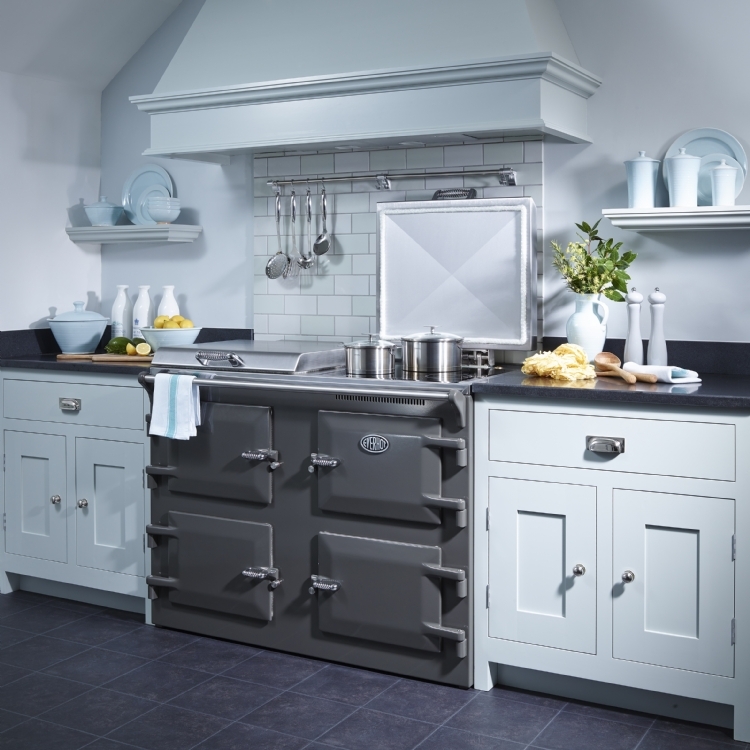 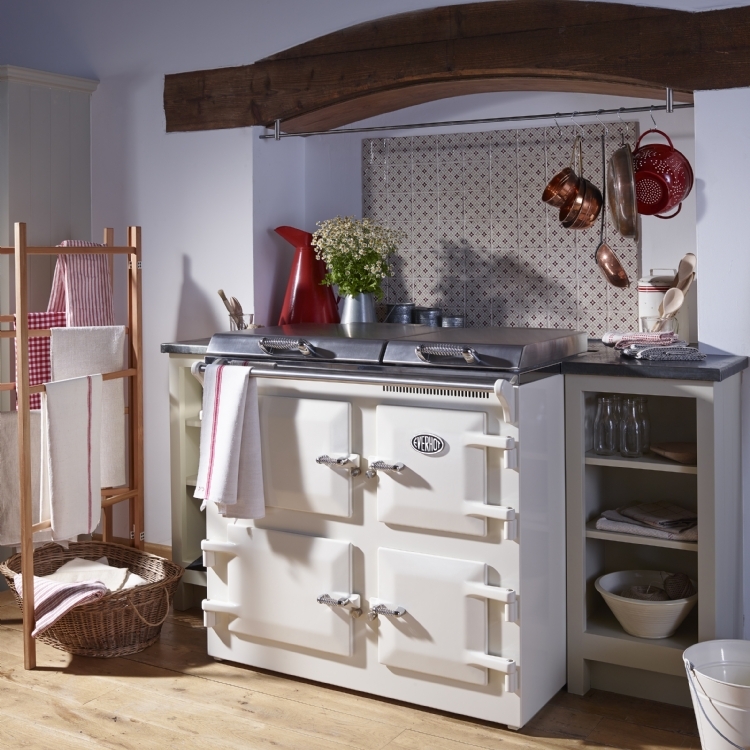 We hold regualr demonstrations for those interested in Everhot cookers, just call the office to book your place and see for yourself how wonderfully efficient and easy to live with the Everhot range cooker is!